Voting ended in a tie. Milca must Go hiking or No sugar for two weeks or Paint 5 paintings and exhibit them. 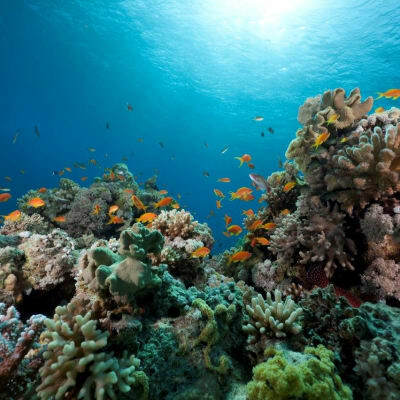 Milca is raising money to support the Coral on the Great Barrier Reef. Voting is now closed. Milca's pledge is closed for voting, but you can still support Milca and the Coral on the Great Barrier Reef by making a donation using the 'Make a Donation' button above. Help Milca raise money for the Coral on the Great Barrier Reef. Support Milca M by donating directly to the Coral on the Great Barrier Reef.